I've subconsciously been grudging buying anything maternity, and I literally mean anything. And when I say subconsciously I mean very consciously, I don't want to spend money on clothes I'll never wear again. I didn't have a 9 month pregnancy, I had a 3 month pregnancy, and I'd rather spend money on better things, like cute baby clothes and hats with oversized pom-poms. In saying that though, as I approach 35 weeks, fitting into the old size 8's is a well and truly lost battle (not losing, simply lost), and given the rapid approach of my Baby Shower and my serious lack of clothing options, it's about time I had a look. 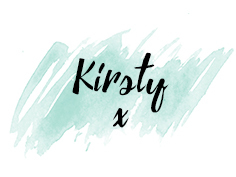 I've listed a few different items I've had my eye on from the various high street retailers - main point being that I've been looking for things I can hopefully get wear out of post-maternity. Most of these I've picked with said baby shower in mind, as normally I am strictly a black only kind of gal', but I'm not sure that's acceptable at a baby shower. I've not really gone for much that is actually made for maternity, but rather, things that are in the poplin style that floats over an ever apparent bump, or jersey materials that will stretch regardless of my size. 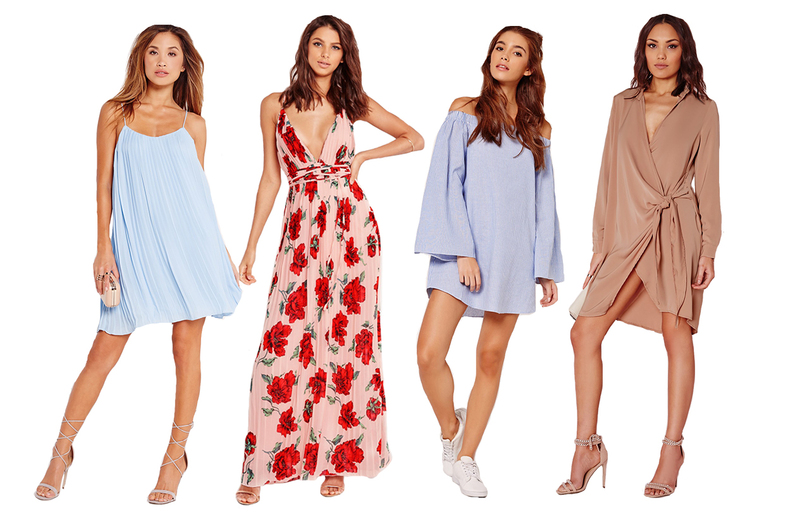 Let me know what you think of my picks, and where you've found best for maternity wear (that doesn't look like maternity wear). I've split this post into two, so Part 1 features Zara, Topshop and Missguided. For me, Zara has been perfect for clothes whilst pregnant. It's very much in the style I'd wear when not with child, and therefore I feel as though I'll get my monies worth if I do happen to buy anything from there. (The first three items are in my Baby Shower outfit quest, the last just looks like the ultimate comfort piece). Topshop is generally overpriced for the quality of what you get, I also don't normally like to dress akin to a every 14 year old girl in Glasgow, but I did have a little look in my desperation for a classier - more girly, less 'I'd rather be a boy' outfit. 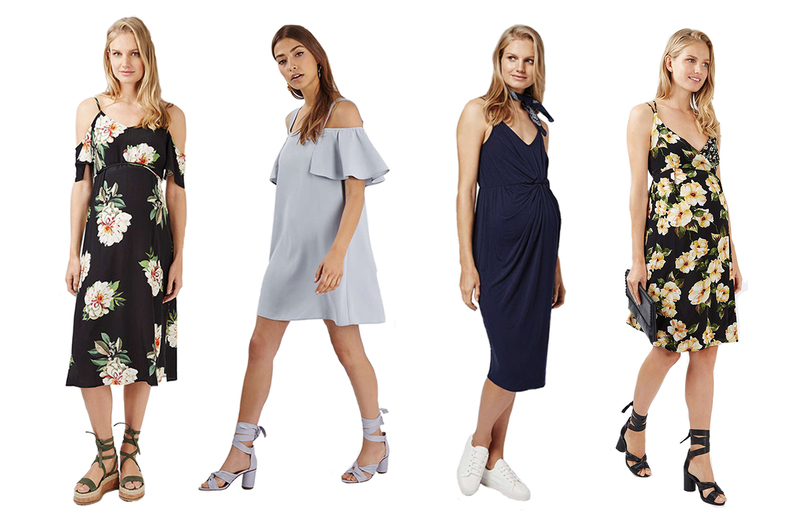 All of these are actually maternity dresses, which I was surprised at, as normally maternity dresses are as far from up my alley as they come, but these looked just about do-able. I just wish the navy one was in a white/cream colour: I love the effortless look, but navy is just too drab for a shower I think. Oh so close, yet so far. Ach, Missguided is hit or miss on the best of days, never mind when you have an extra 30 or so pounds kicking about. Missguided had my favourite options in terms of the actual styles, but none are maternity fit, and the quality and fit of the Missguided clothes is not generally that great, so I don't imagine they'd be too strong contenders for maternity wear. I tried to find items that didn't have tight waist bands, but I would still be worried about the fit elsewhere, and therefore probably won't take the risk here.